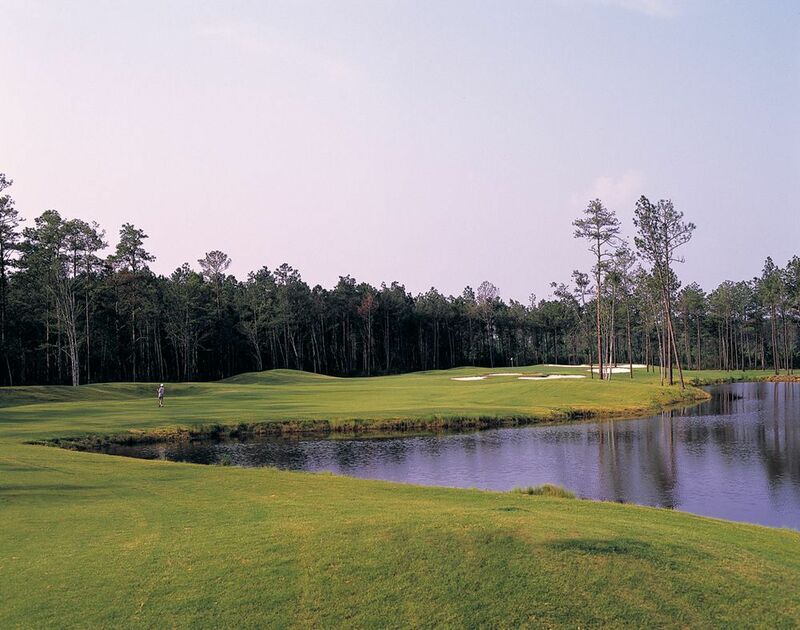 Indigo Creek Golf Club is in the very heart of the Grand Strand's "Low Country" plantation area in Murrells Inlet, just 10 minutes south of Myrtle Beach. The back nine is set among giant oaks and flowing creeks. 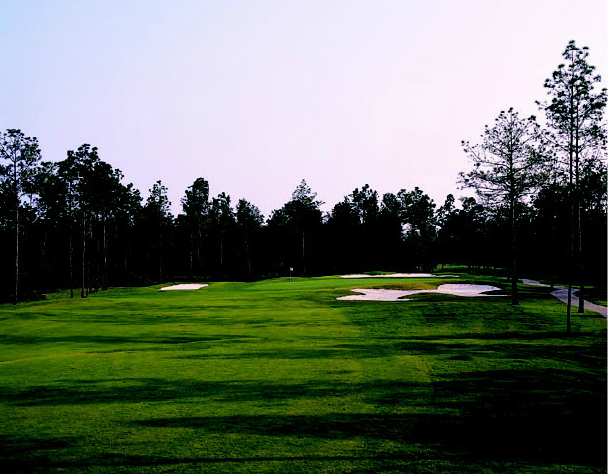 One of Golf Digest's "Top 10 Places to Play" gives Indigo Creek 3 Stars. This William Byrd design has lots of water and wildlife. 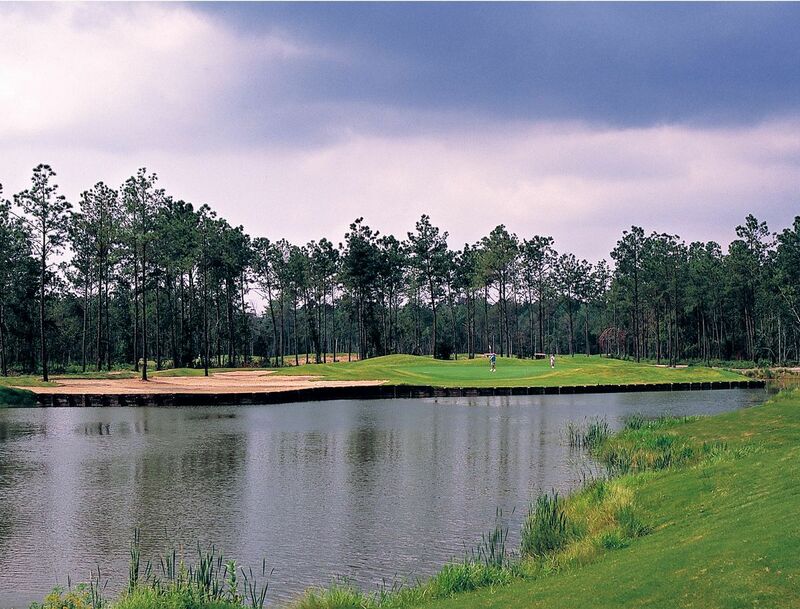 It's been said that Indigo Creek Golf Club is as enjoyable to look at as it is to play. Next time you and your group start planning your golf vacation, be sure to include this low country jewel, and you'll be coming back year after year. We look forward to seeing you at Indigo Creek Golf Club.